The Four Winds is a family vacation retreat with 10 charming housekeeping cottages. We are a pet-friendly resort, however, two of our cottages are Pet-Free (#5, and #6). Four Winds is on the peaceful shores of East Lake in beautiful Prince Edward County. All cottages come fully equipped, clean and welcoming for you ready to move in and relax. 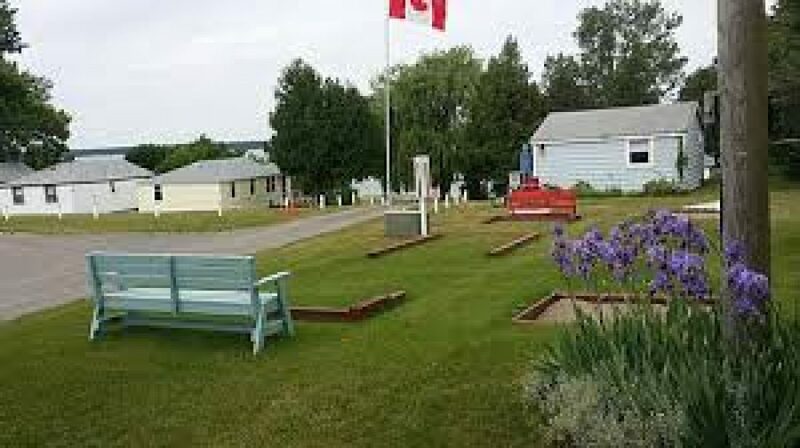 Located on the south shores of East lake in Prince Edward County, with water and road access to Sandbanks Provincial Park and the world famous sand dunes. Quiet and friendly, the perfect place to spend a relaxing vacation. The fishing is excellent and the boating and swimming are great.